Home North America Fame at last? 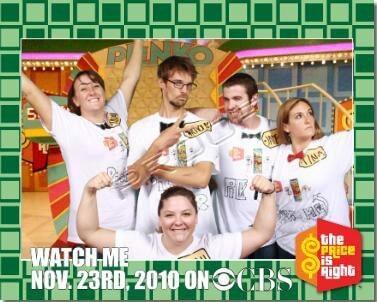 Nick and his fabulous friends (James, Sara, Tawnya and Tina) will appear on the US TV show The Price is Right ….You’ll have to watch and see if I or my friends were chosen as a contestant on November 23rd 2010 on CBS! 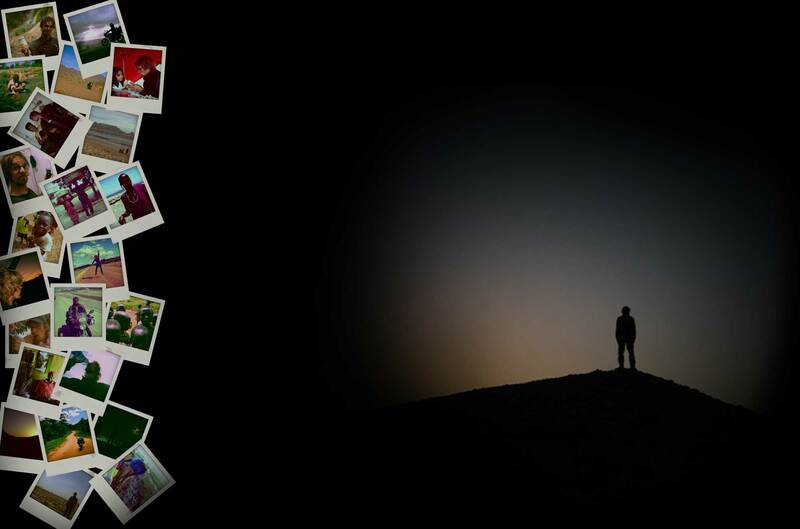 Thanks to James, Sarah, Tawnya and Tina for taking me along!